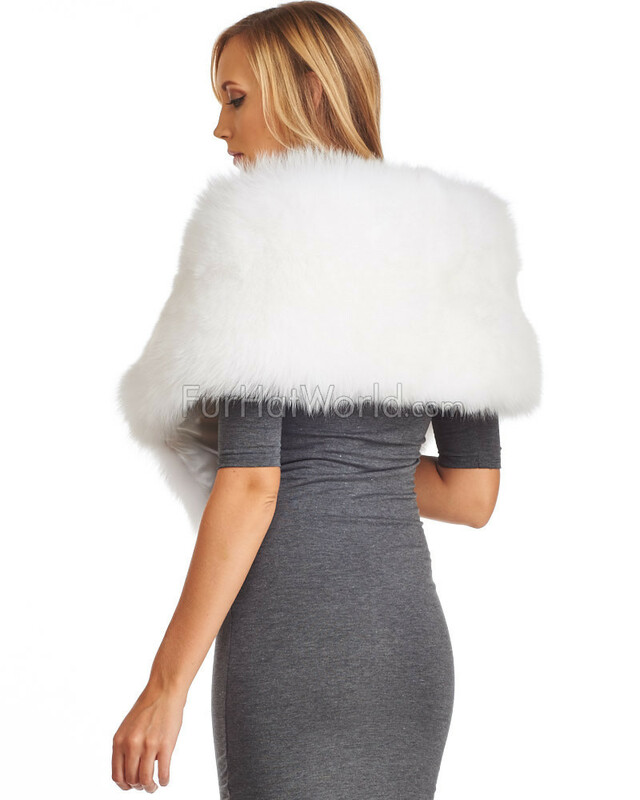 Be a queen in our White Fox Fur Stole from Fur Hat World for women. 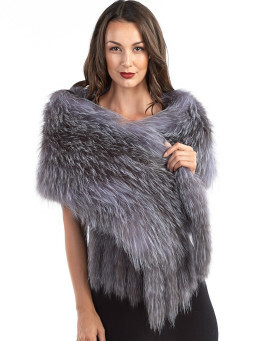 This luscious stole is designed with pure white authentic fox fur for a majestic look. A white nylon lining and three hidden hook and eye closures add functionality and design. Wear this stole in a variety of ways, from draping it over your front to donning it behind your shoulders. 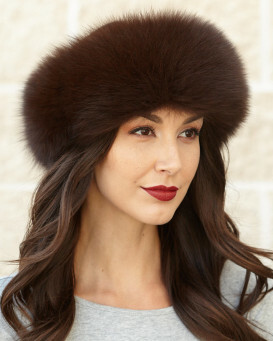 This important accessory is essential for any woman's wardrobe and is one size fits all to flatter your figure. 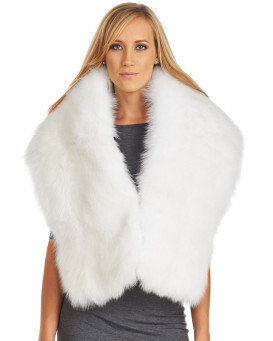 The White Fox Fur Stole looks excellent over a silver dress or long-sleeved shirt.